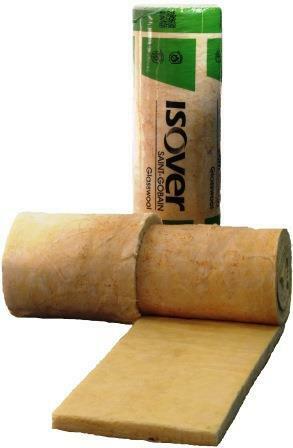 Cavitybatt is a unique glass wool wall insulation product from ISOVER, designed to insulate cavity walls and dry wall systems. 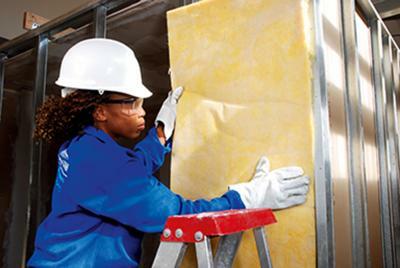 Cavitybatt and Cavitylite has been specially developed for insulation within steel frame structures, timber frame buildings and dry wall systems. 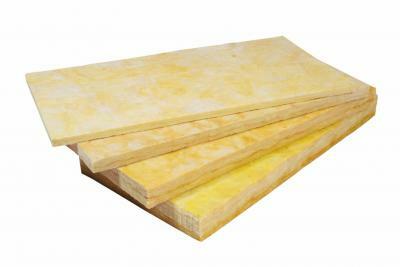 It is manufactured using high quality glass wool and are glass tissue faced on one side for ease of handling and improved rigidity.